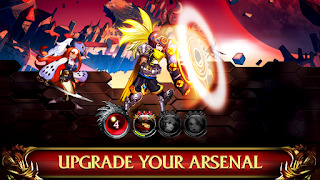 Collect and evolve a squad of fearless heroes and summon divine guardians with mighty powers to crush your enemies. Expand and upgrade your collection of troops so you stand a chance when going toe to toe against a variety of fierce enemies. 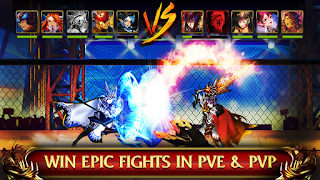 Form a powerful squad of different heroes, spanning from melee brawlers to mystic mages, and indulge in a legendary story of man versus beast. You are humanity’s last hope – rise up to the challenge and restore peace in the kingdom! • Form your own squad: Collect and evolve over 100 unique heroes and discover from more than 500,000 one-of-a-kind team combinations the one that fits best your play style. 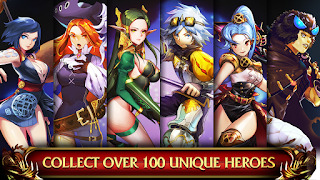 • Experience a legendary tale: Fight your way through hordes of mythical monsters, recruit heroes to join you on your epic journey and reveal the secret of the Wall of Wonders. 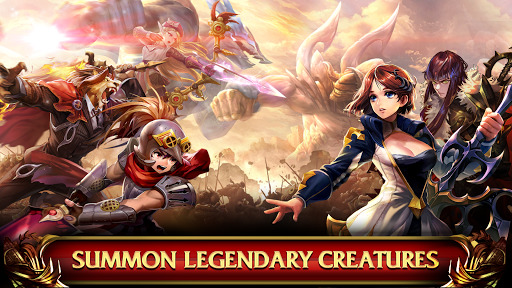 • Summon gigantic guardians: Unleash divine creatures and have them fight by your side when you release devastating skills on your opponent in action-packed real-time battles. 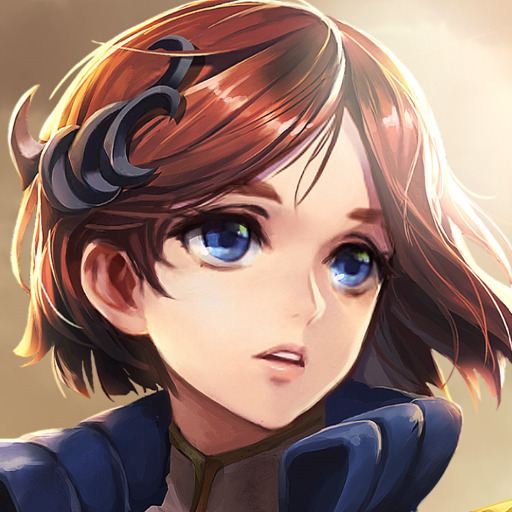 • Climb the leaderboard: Take on your friends and other players from all over the world, either solo or together with your guild, and earn massive prizes. 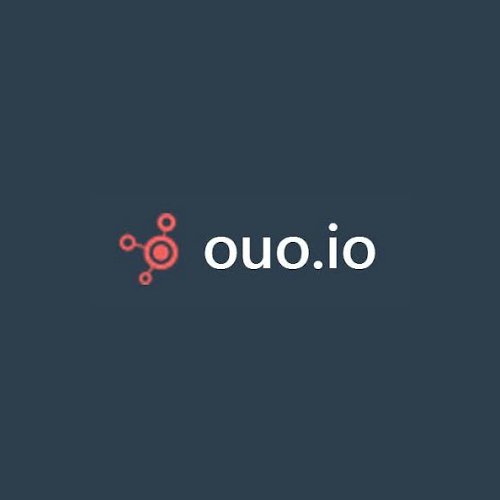 • Upgrade your arsenal: Check in for daily rewards and participate in ever-changing events for new resources that you can use to upgrade your skills and items. Fantasy Squad is completely free to play. However, some in-game items can also be bought for real money. A network connection is required. Enable Cheat Before Battle ( Don’t Activate Other Cheat in Battle or You Will Make That Cheat To Enemy ). Enter Value 1 Between 100 to make Health, Attack and Defense Multiplied. Weak Enemies v1: Enemy Attack and Defense will be reduced by 70%. Weak Enemies v2: Enemy Health, Attack and Defense will be reduced by 99%. Stats Hack: Must Equip some Equipment.